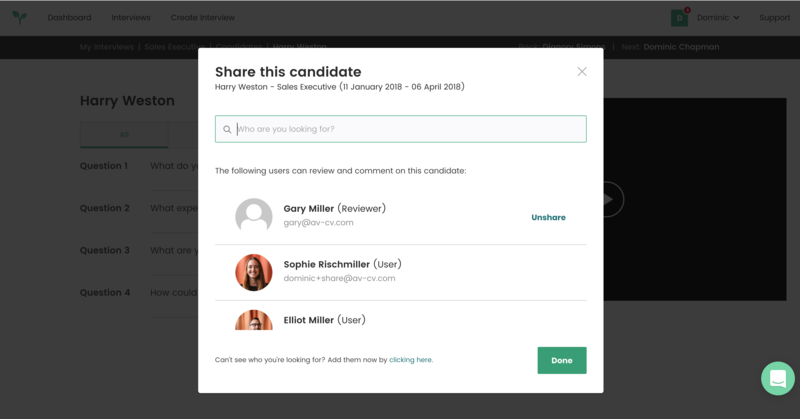 To share your candidates with clients, first of all you will have to set up your clients within StemX. You can see how to do this here. Once this is done, go to the candidate you would like to share. 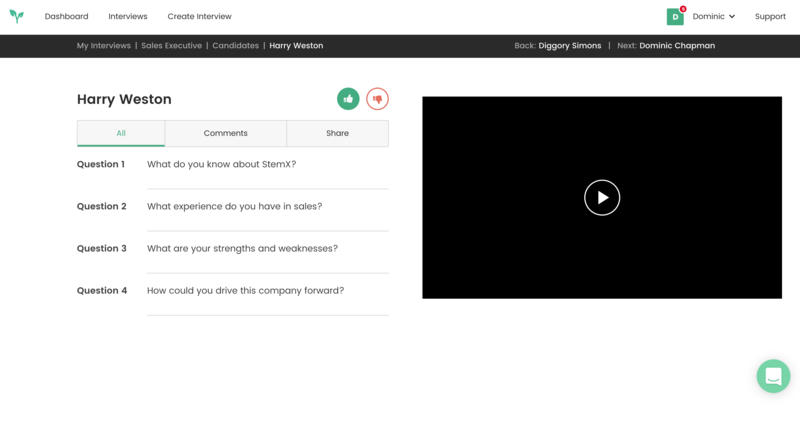 When sharing with reviewers, you can share with your clients in two different places within StemX. Hit share on either of these pages, and search the name of the Reviewer you are looking to invite to review. Once you have done this, add him to this and then press 'Done'. 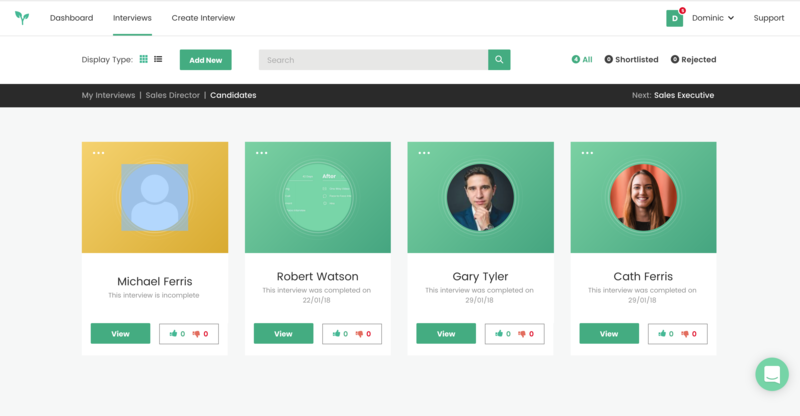 Your reviewer should now be able to view this candidate in their portal.